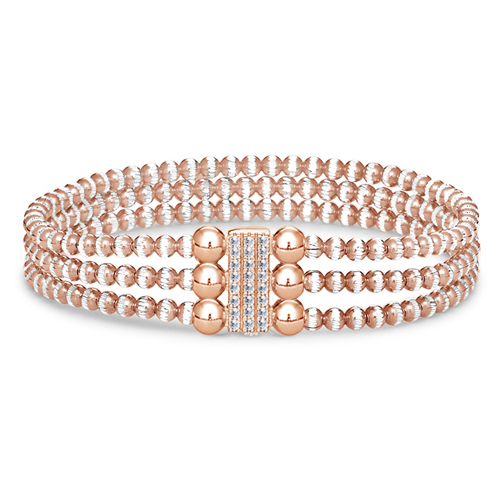 Four Keeps stretchable bracelets are the perfect marriage of creative and the Italian meticulous production. All pieces are .925 Sterling Silver and won’t be found anywhere else in the USA due to our patented technology of closures. Find inspiration with our bracelets, they’re perfect stacked high, worn single sleek or anywhere in between.